Another must-see county in the San Francisco Bay area is Marin County. The natural environment and immaculate views of the Golden Gate Bridge is a sight that will never get old. Along with the numerous sightseeing adventures in Marin County, the numerous state parks and West Marin beaches have become popular destinations for tourists and avid surfers year-round. Businesses thrive in Marin County, as do the agricultural and natural sites. Signs By Van is proud to be apart of so many businesses success, and we look forward to creating more custom signs through Marin County. 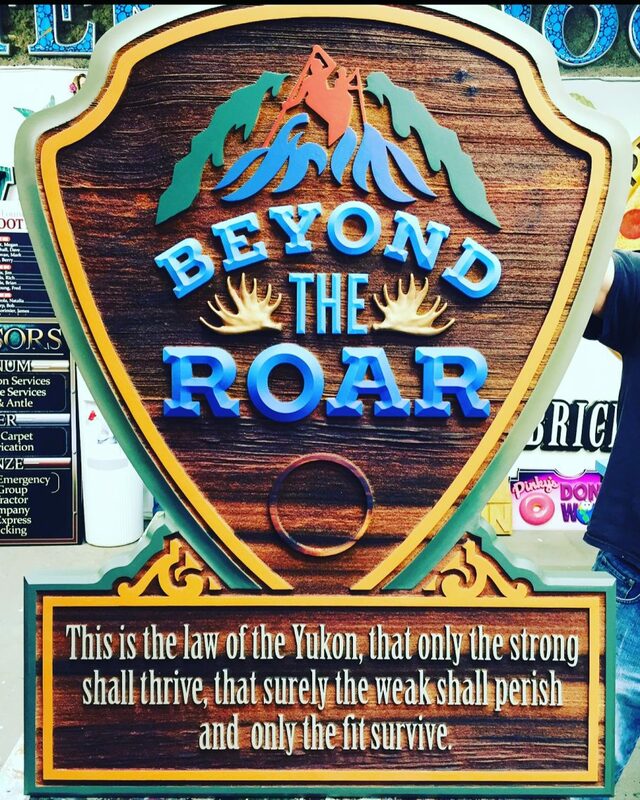 Interested in designing your own unique and high-quality wood sign for your business? Visit our portfolio and contact us today!